Property is located on a tree lined street in Glassell Park. 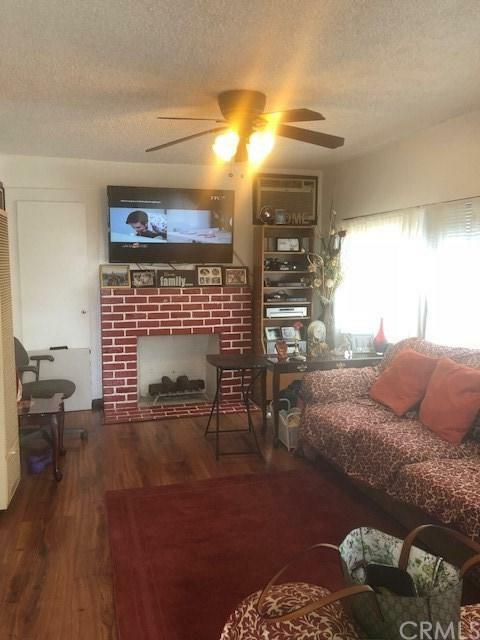 Property seats on a large 6,355 sq ft lot, separately metered for gas and electricity.Excellent location within minutes to public transportation, and minutes to downtown LA. Closed to commercial establishments .All units are upgraded Units: are 1- 3 bedroom and 2.5 bath, occupied by the owner. 1 - 2 bedroom and 2 bath being rented . One studio unit being rented too. A great owner user opportunity and a fantastic investment.